For further information, please contact Shizuko through this email form. 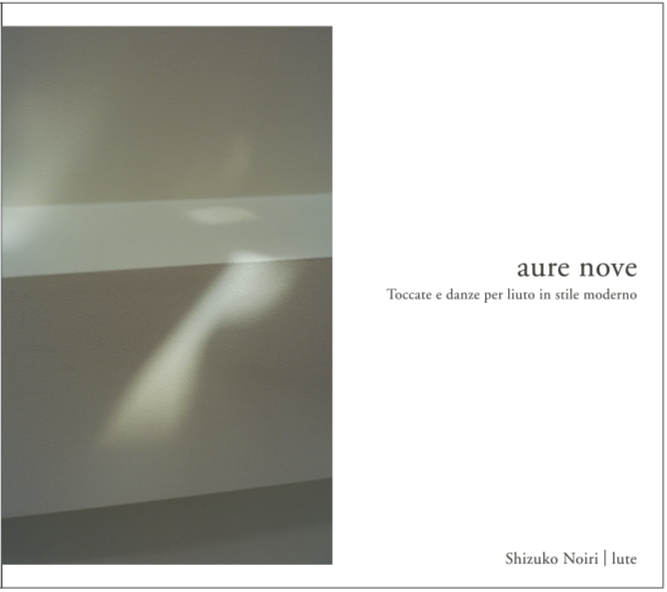 Label first step to become album “aure nove” are those recorded in 24bit / 96khz the a is Shizuko Noiri global lute player in the Netherlands Haarlem church. Taste is exquisite sound of the arch lute to penetrate into the space of the high-ceilinged church. © 2017 Shizuko Noiri. All Rights Reserved.